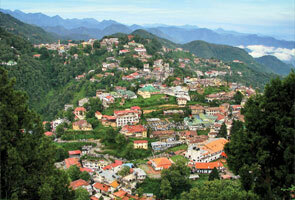 Situated in the Garhwal region of the state of Uttarakhand, Lansdowne is a small pleasing hill spot. 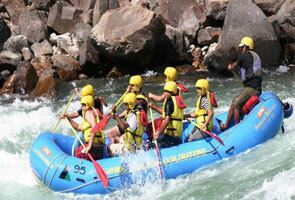 This place is best watch destination for nature lovers and adventure loving persons. Located at a height of 1706 meters above sea level, Lansdowne is well known for its natural beauty, peaceful environment and is preferred for its comfy weather all over the year. Majestic views of snow covered Himalayan peaks and lush green forests, fresh cool breeze and healthy environment make it perfect holiday spot for visitors around the world. The lush trees of the wide oak and blue pine forest that surrounds Lansdowne enhances to its beauty and lure, making it ideal place for trekking and nature lovers. Like many other hill stations, the climate of Lansdowne is the biggest attraction, mainly during the hot summers when public from the plains come here to break out the summer heat. In fact, because of its weather and picturesque beauty, Lansdowne was an admired hill resort for the British, and they made a cantonment here which is still conserved and maintained well. Although well connected by motorable roads and situated quite near to many busy cities, the attraction spot is exclusive because of the sense of isolation and tranquility it offers. This place is named after its founder Lord Lansdowne, who was the Viceroy of India in 1888-1894. Lansdowne was the main stand of sovereign movement activities during the Indian before independence time. The first battalion of Garhwal Rifles transferred from Almora to Lansdowne on 5th November, 1887. 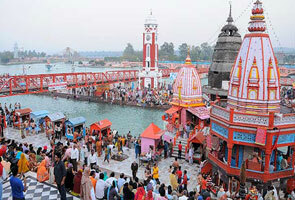 It was the only city distant from Almora in the late 1970's. When this city became popular numerous people of diverse culture and states came here to do business. The church and buildings of Lansdowne constructed during British India dates back to pre-independence time. 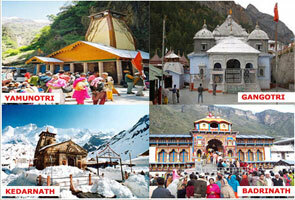 Presently, the command office of the renowned Garhwal Rifles of the Indian Army is located in Lansdowne. The Garhwal Rifles Regimental War Memorial and the Regimental Museum are places of importance in Lansdowne. Now, here you will see people of all cultures and religions. You can visit Lansdowne throughout the year but the summer season i.e. the month of March to October is considered as most ideal time to visit this place during this time the weather is quite cool and pleasant for tourists to trek around and explore the spot. One who wants to see heavy snow fall must come in winters.